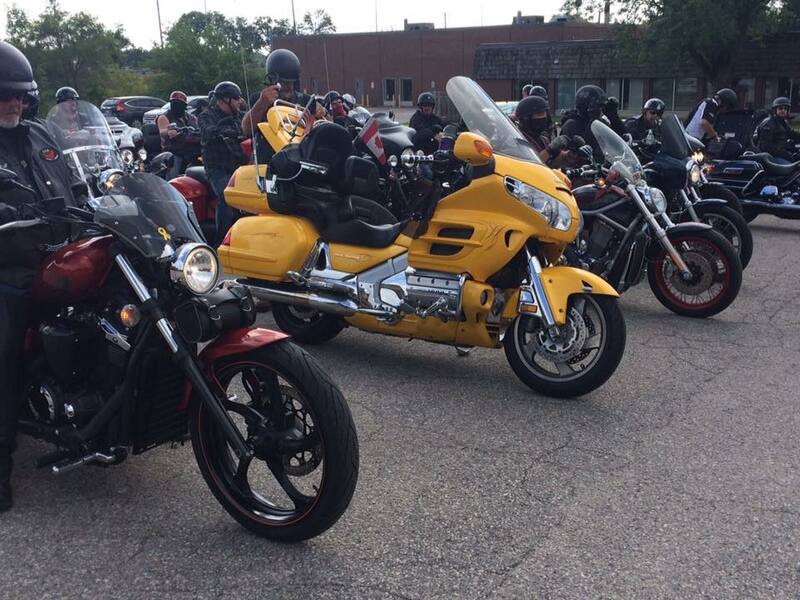 Join us on Saturday, August 11th for the 16th Annual Cruise for Kids Charity Ride hosted by Southern Cruisers Chapter 328 Riding Club. Open to the public – no need to pre-register; show up at the legion on Saturday. Ride commences at 10am sharp. Raffle and BBQ at the Legion to follow.